Era, followed by an exciting recreation of Tom Jones . 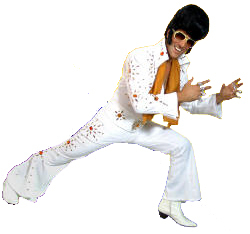 The finale of course, is a tribute to the King himself, ELVIS. Frank Torino's brilliant vocals and commanding stage presence,together with superb costumes, all contribute to make thisa truly enjoyable entertainment experience. Audiences of all ages have been enjoying Frank Torino for over thirty years. Frank has entertained at the popular New Jersey Shore, Philadelphia Pennsylvania and the Tri-State area. Highly-acclaimed in Billboard, Variety and Philadelphia Magazines and featured in the premier issue of Atlantic City Magazine. He has also appeared on a variety of T.V. 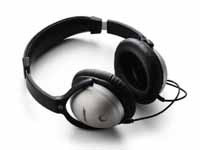 talk shows such as “People Are Talking” and “Evening Magazine”. 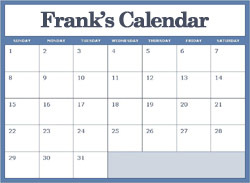 Click on the calendar to find out where Frank will be next! 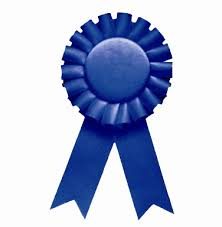 See pictures from recent news articles - click here! 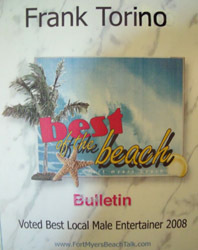 Voted Best Local Male Entertainer 2008!!! Click on Wall Street Journal logo to view recent article! Ask about hiring Frank as a DJ for your next party or event! Frank Torino also provides his services as a DJ for Weddings, Anniversaries, Birthdays, Class Reunions, Retirement Parties and other celebrations. 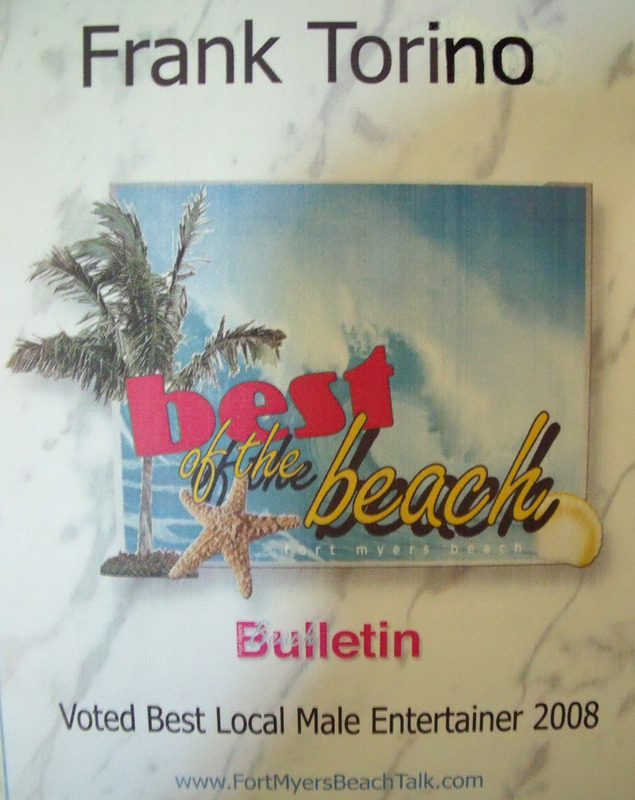 VOTED 5 Years in a row, as the best DJ on Ft. Myers Beach! Join Frank's email list to keep updated on his schedule!